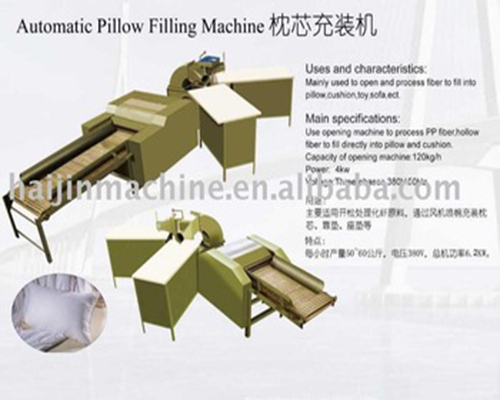 Pillow Filling machine Adopts advanced technology, high quality, new competitive price! 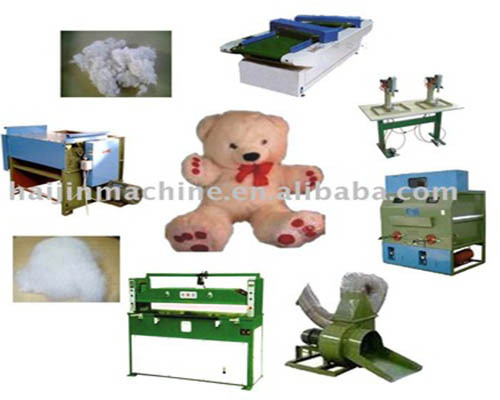 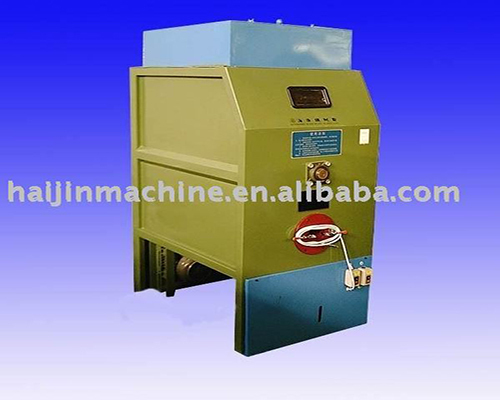 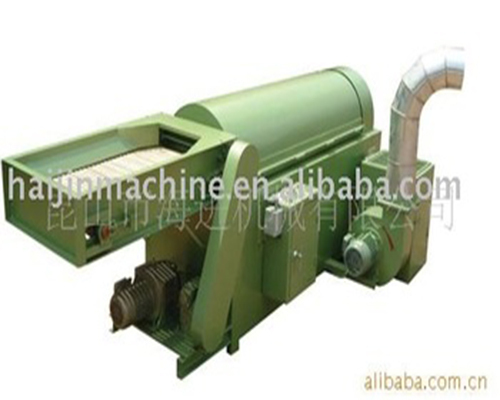 The Machine can be used to open ram cotton and filling pillow core, cushion, etc. 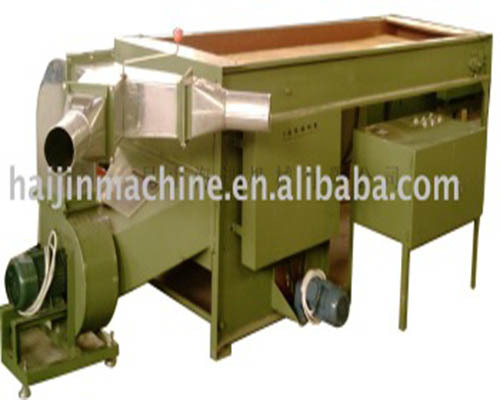 Nice outlook, easily operation, more economic make products more plumpy & elastic Conerter can fix filling quantity one-time fully open above 6D raw fiber.